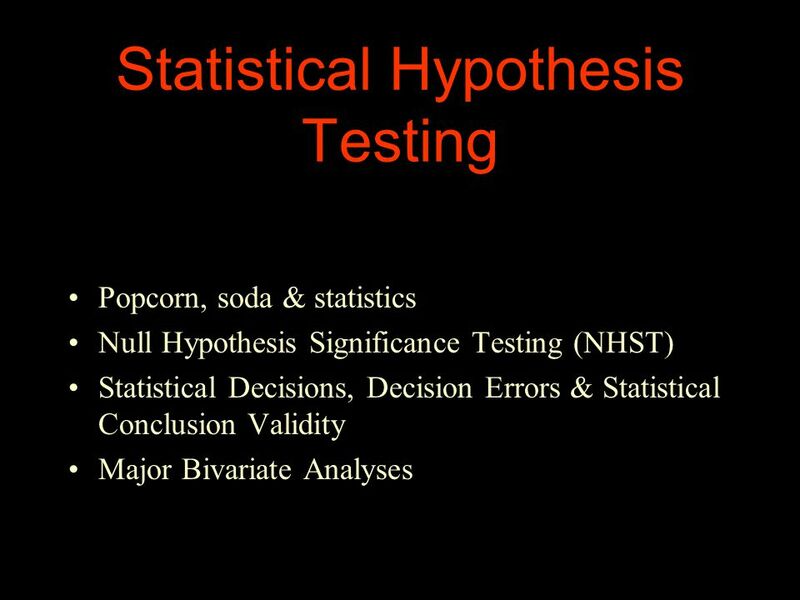 Statistical Hypothesis Testing Popcorn, soda & statistics Null Hypothesis Significance Testing (NHST) Statistical Decisions, Decision Errors & Statistical. 3 Just imagine…You’re at the first of 12 home games of your favorite team. You’re sitting in the reserved seat you’ll enjoy all season. Just before half-time, the person in the seat next to you says, “Hey, how about if before each half-time we flip a coin to see who buys munchies? Heads you buy, tails I’ll buy. I have this official team coin we can use all 12 times. 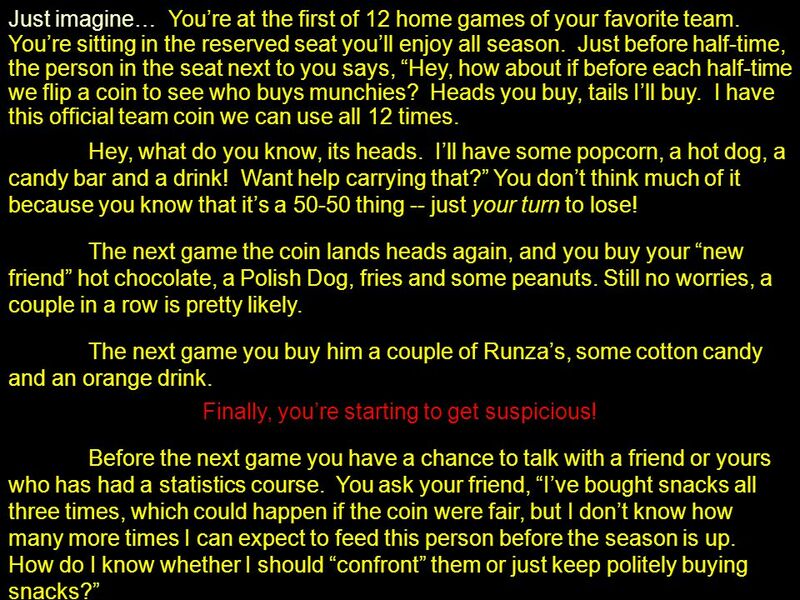 The next game the coin lands heads again, and you buy your “new friend” hot chocolate, a Polish Dog, fries and some peanuts. Still no worries, a couple in a row is pretty likely. The next game you buy him a couple of Runza’s, some cotton candy and an orange drink. 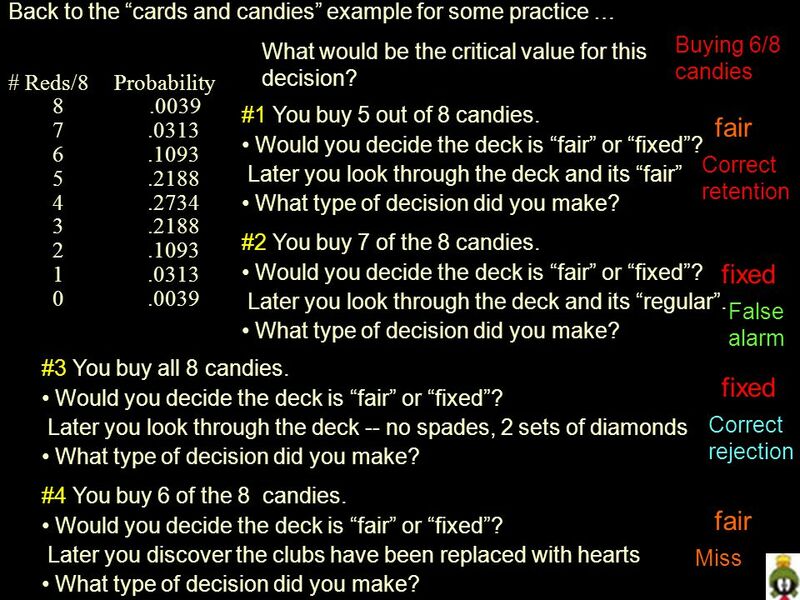 Before the next game you have a chance to talk with a friend or yours who has had a statistics course. You ask your friend, “I’ve bought snacks all three times, which could happen if the coin were fair, but I don’t know how many more times I can expect to feed this person before the season is up. How do I know whether I should “confront” them or just keep politely buying snacks?” Hey, what do you know, its heads. I’ll have some popcorn, a hot dog, a candy bar and a drink! Want help carrying that?” You don’t think much of it because you know that it’s a 50-50 thing -- just your turn to lose! Finally, you’re starting to get suspicious! 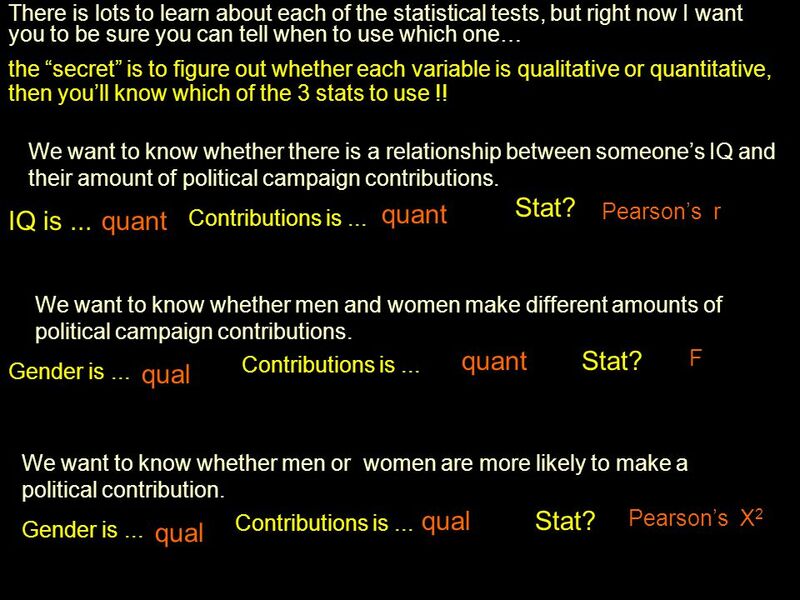 4 Your friend says, “We covered this in stats class. 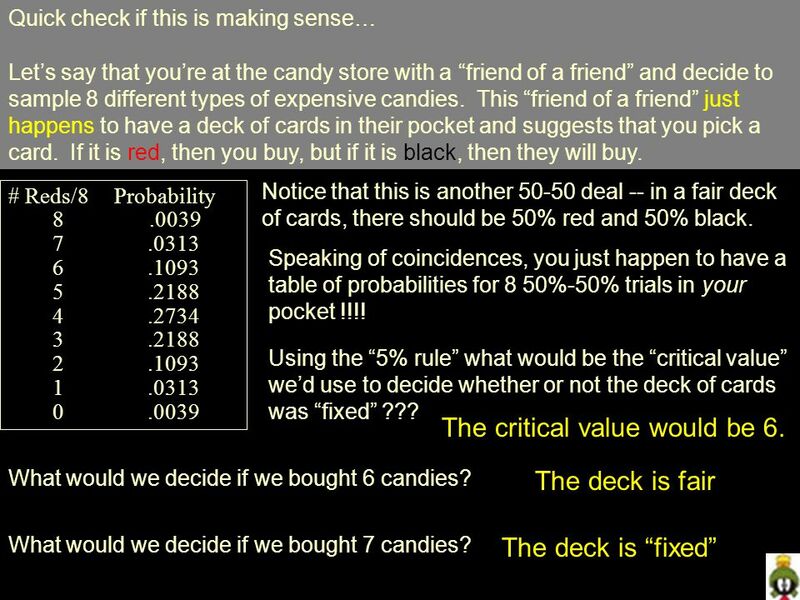 The key is to figure out what’s the probability of you buying snacks a given number of times if the coin is fair. 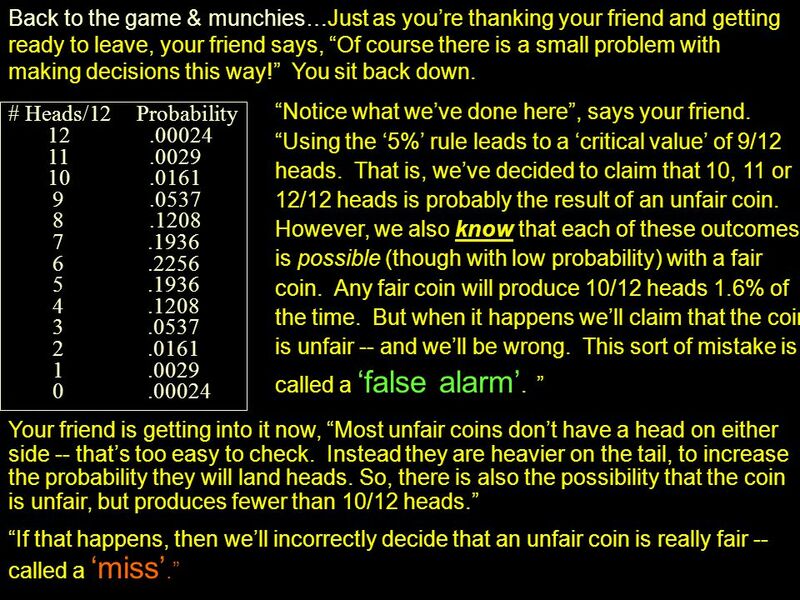 Then, you can make an ‘informed guess’ about whether or not the coin is fair. 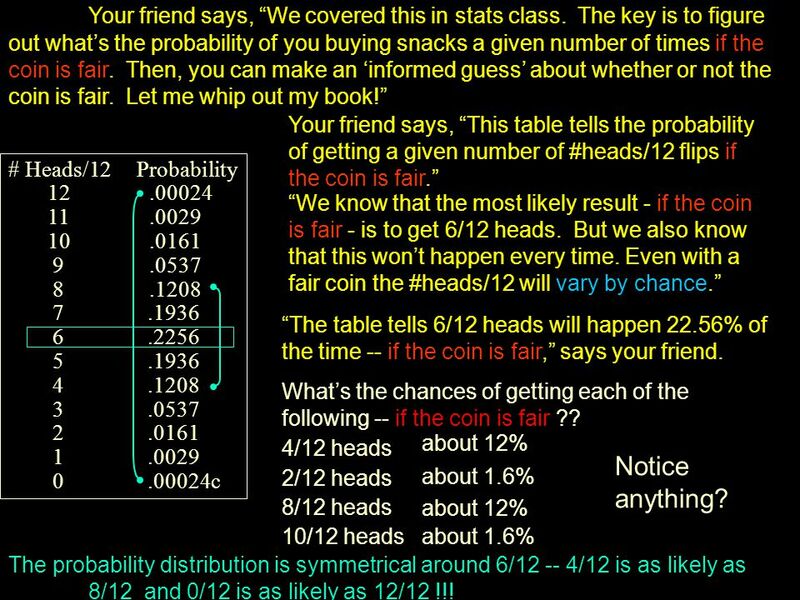 Let me whip out my book!” # Heads/12 Probability 12.00024 11.0029 10.0161 9.0537 8.1208 7.1936 6.2256 5.1936 4.1208 3.0537 2.0161 1.0029 0.00024c Your friend says, “This table tells the probability of getting a given number of #heads/12 flips if the coin is fair.” “We know that the most likely result - if the coin is fair - is to get 6/12 heads. But we also know that this won’t happen every time. 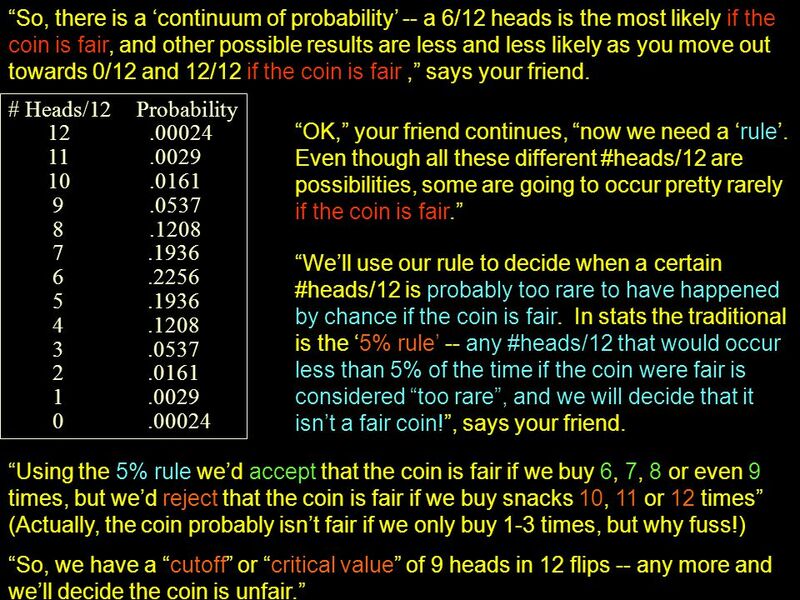 Even with a fair coin the #heads/12 will vary by chance.” “The table tells 6/12 heads will happen 22.56% of the time -- if the coin is fair,” says your friend. What’s the chances of getting each of the following -- if the coin is fair ?? 4/12 heads 2/12 heads 8/12 heads 10/12 heads about 12% about 1.6% about 12% about 1.6% Notice anything? The probability distribution is symmetrical around 6/12 -- 4/12 is as likely as 8/12 and 0/12 is as likely as 12/12 !!! 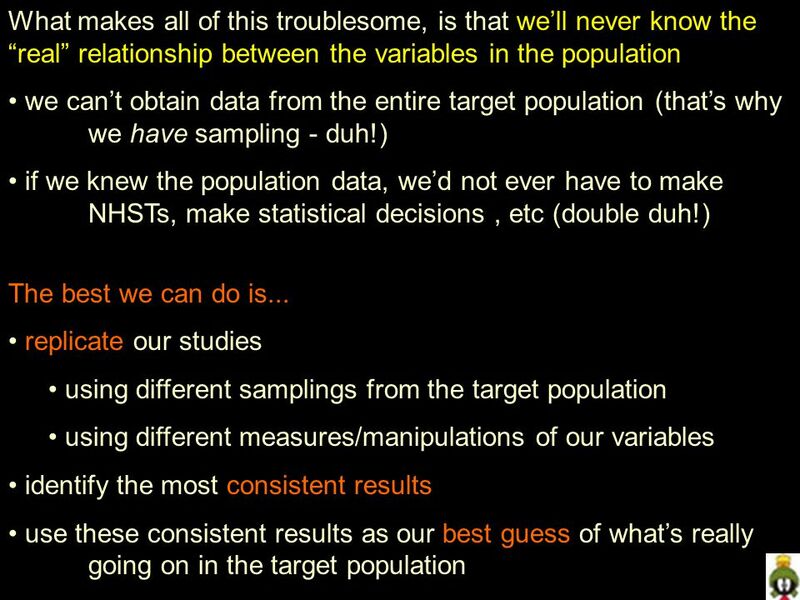 12 When doing NHST, we are concerned with making statistical decision errors -- we want our research results to represent what’s really going on in the population. 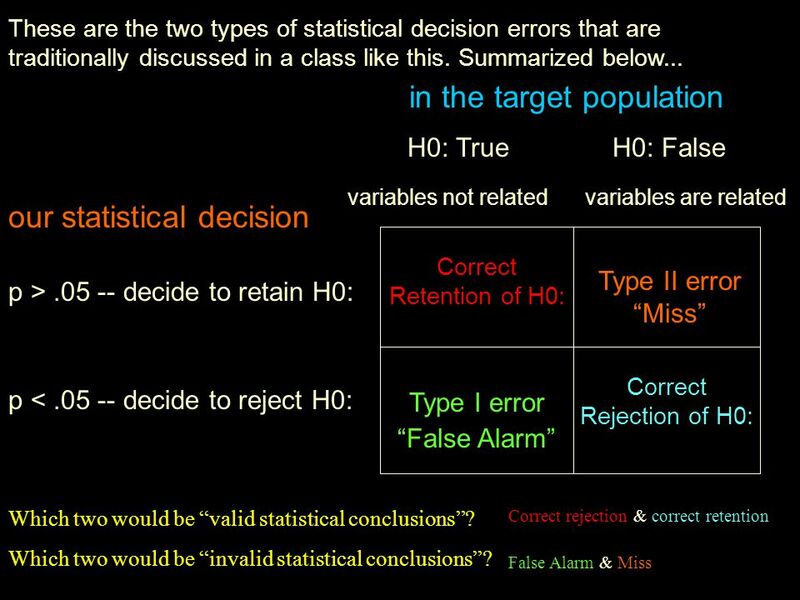 Traditionally, we’ve been concerned with two types of statistical decision errors: Type I Statistical Decision Errors rejecting H0: when it should not be rejected deciding there is a relationship between the two variables in the population when there really isn’t a False Alarm how’s this happen? 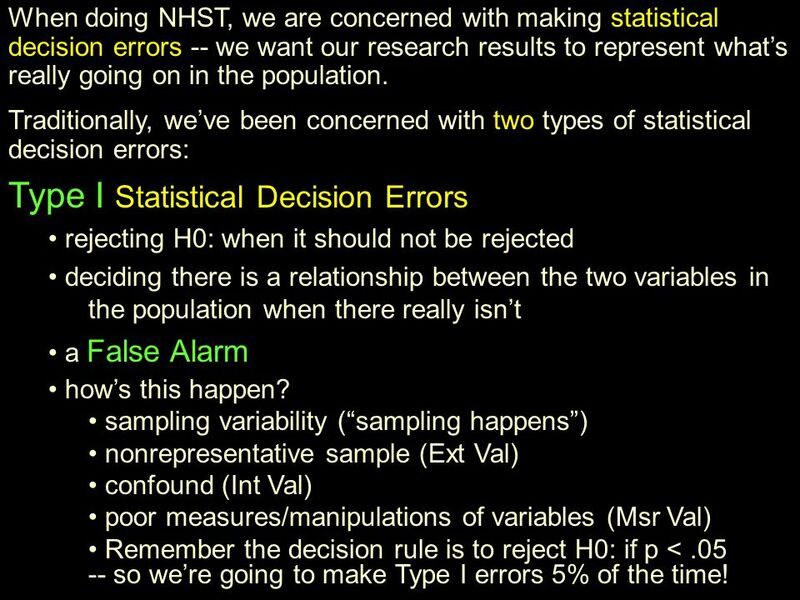 sampling variability (“sampling happens”) nonrepresentative sample (Ext Val) confound (Int Val) poor measures/manipulations of variables (Msr Val) Remember the decision rule is to reject H0: if p <.05 -- so we’re going to make Type I errors 5% of the time! 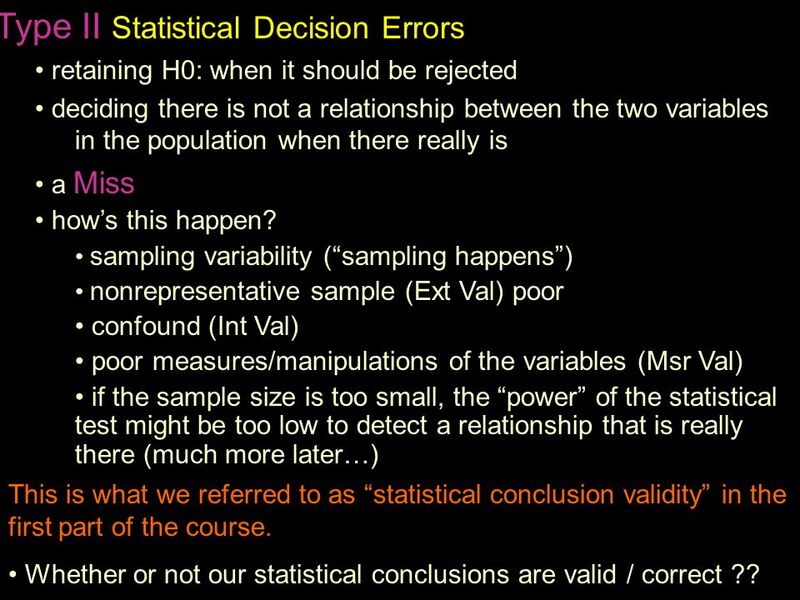 13 Type II Statistical Decision Errors retaining H0: when it should be rejected deciding there is not a relationship between the two variables in the population when there really is a Miss how’s this happen? 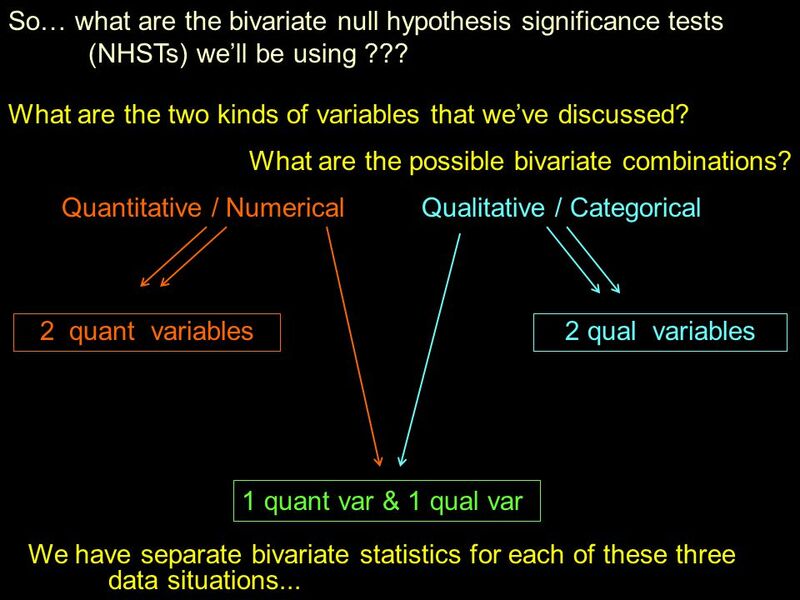 sampling variability (“sampling happens”) nonrepresentative sample (Ext Val) poor confound (Int Val) poor measures/manipulations of the variables (Msr Val) if the sample size is too small, the “power” of the statistical test might be too low to detect a relationship that is really there (much more later…) This is what we referred to as “statistical conclusion validity” in the first part of the course. 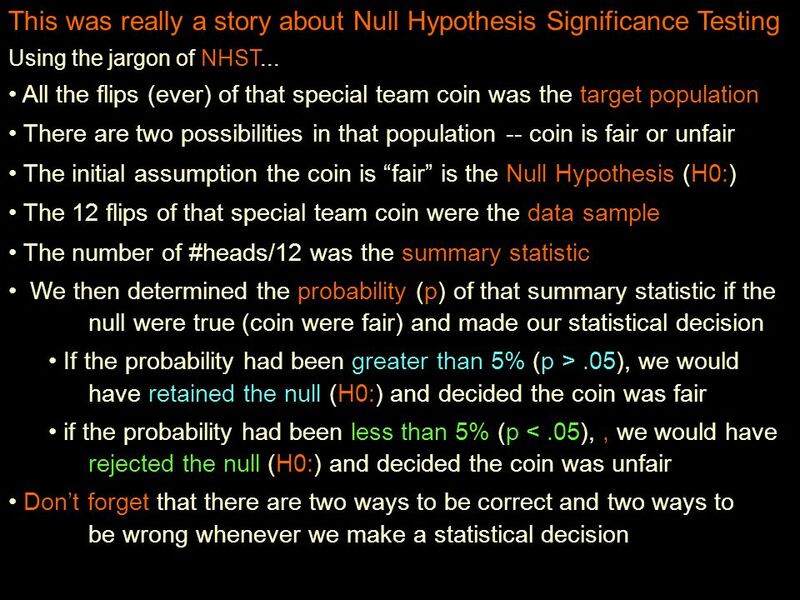 Whether or not our statistical conclusions are valid / correct ?? 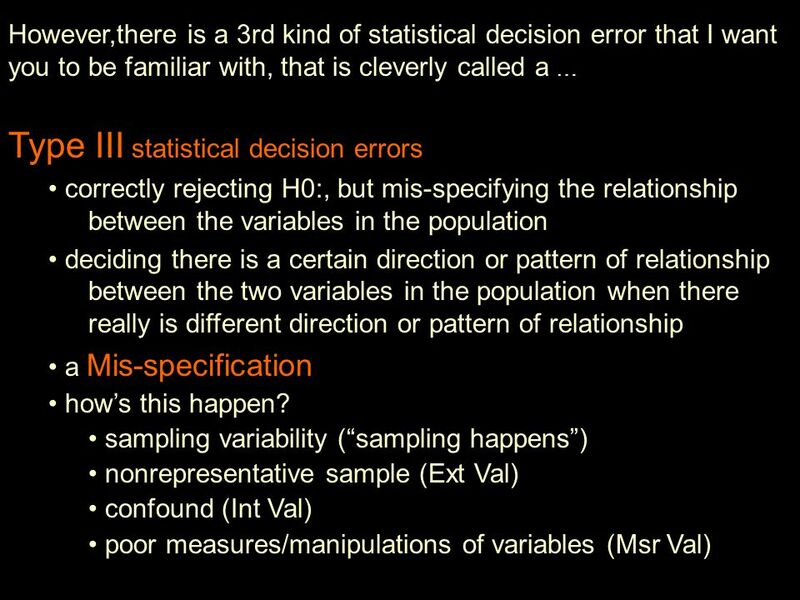 18 Another practice with statistical decision errors... Type II Correct Pattern Type III Type I Correct H0: We found that students who did more homework problems tended to have higher exam scores, which is what the other studies have found. We found that students who did more homework problems tended to have lower exam scores. Ours is the only study with this finding. Can’t tell -- what DID the other studies find? We found that students who did more homework problems tended to have lower exam scores. All other studies found the opposite effect. We found that students who did more homework problems and those who did fewer problems tended to have about the same exam scores, which is what the other studies have found. We found that students who did more homework problems tended to have lower exam scores. 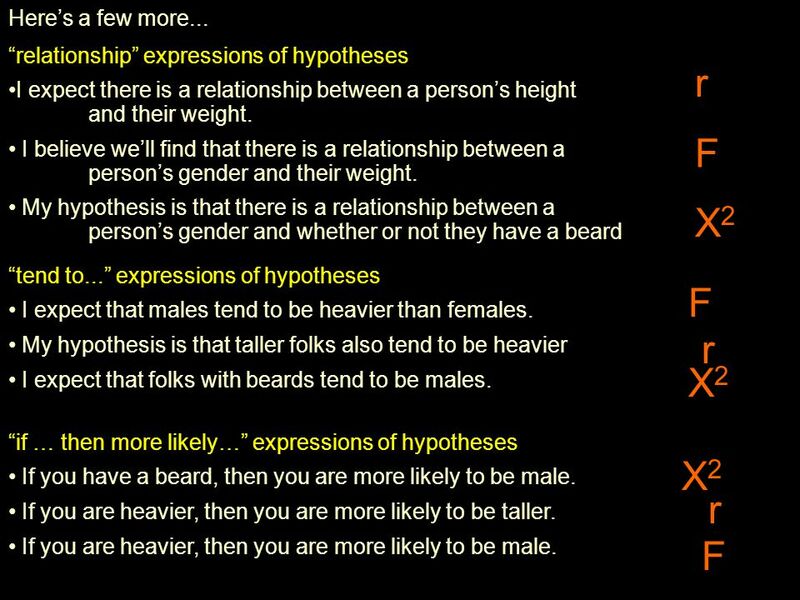 Ours is the only study with this finding, other find no relationship. 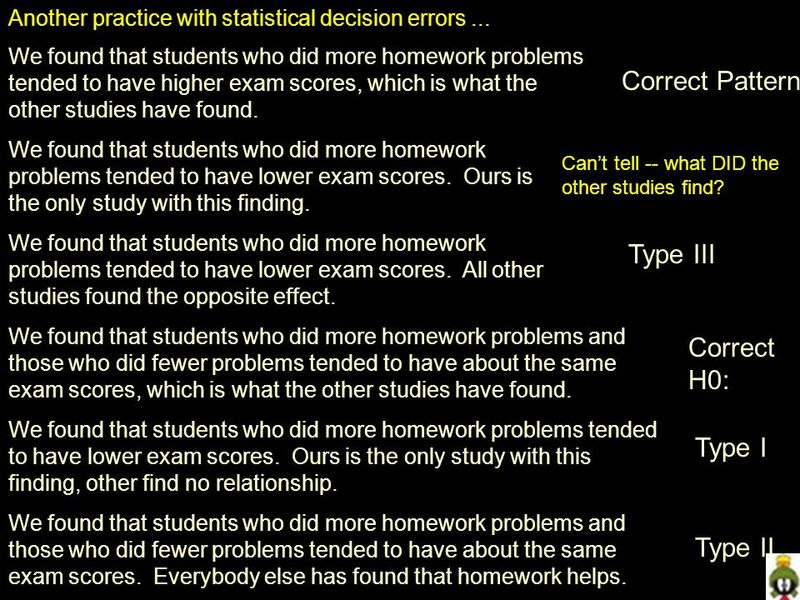 We found that students who did more homework problems and those who did fewer problems tended to have about the same exam scores. Everybody else has found that homework helps. 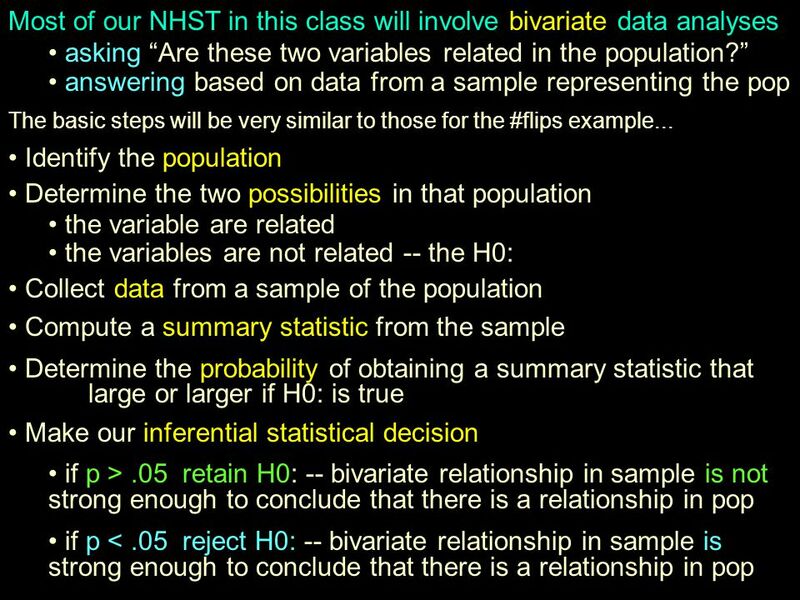 Download ppt "Statistical Hypothesis Testing Popcorn, soda & statistics Null Hypothesis Significance Testing (NHST) Statistical Decisions, Decision Errors & Statistical." 6. Statistical Inference: Example: Anorexia study Weight measured before and after period of treatment y i = weight at end – weight at beginning For n=17. 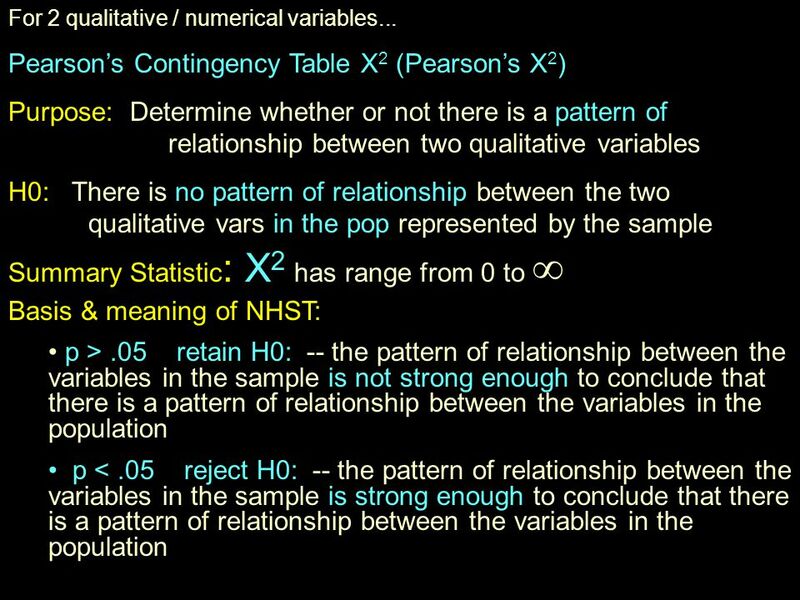 Dr Richard Bußmann CHAPTER 12 Confidence intervals for means. Psych 5500/6500 t Test for Two Independent Groups: Power Fall, 2008. Decision Rules. 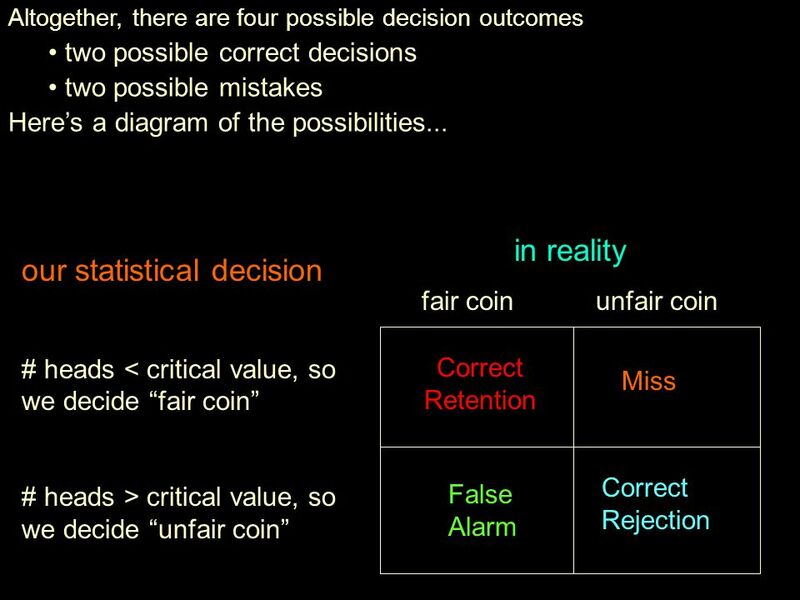 Decision Theory In the final part of the course we’ve been studying decision theory, the science of how to make rational decisions. So. Power and Effect Size Cal State Northridge  320 Andrew Ainsworth PhD. 5.1 day 2 Simulations! . 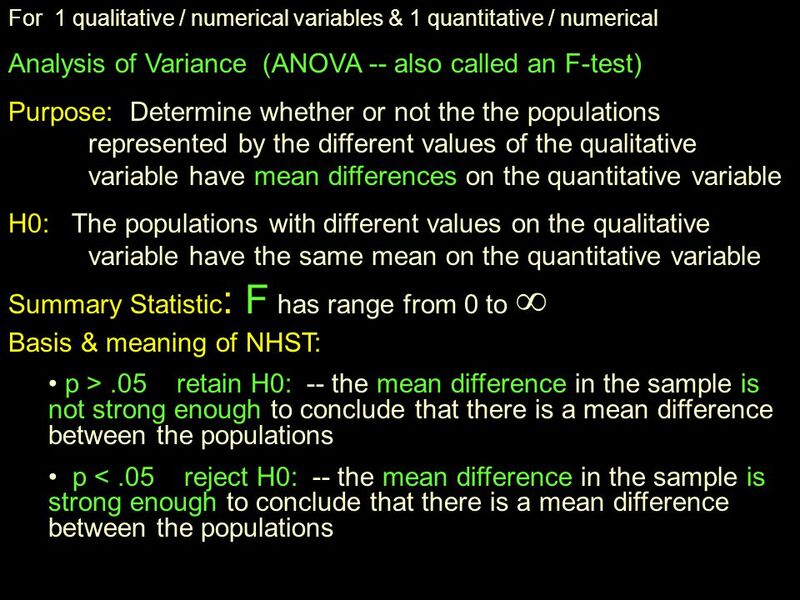 1 One Tailed Tests Here we study the hypothesis test for the mean of a population when the alternative hypothesis is an inequality. 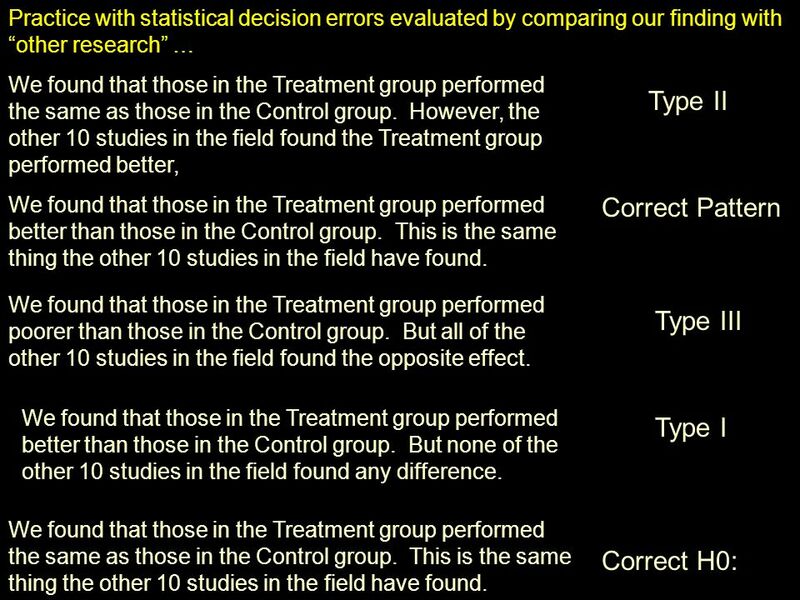 Effect Sizes, Power Analysis and Statistical Decisions Effect sizes -- what and why?? 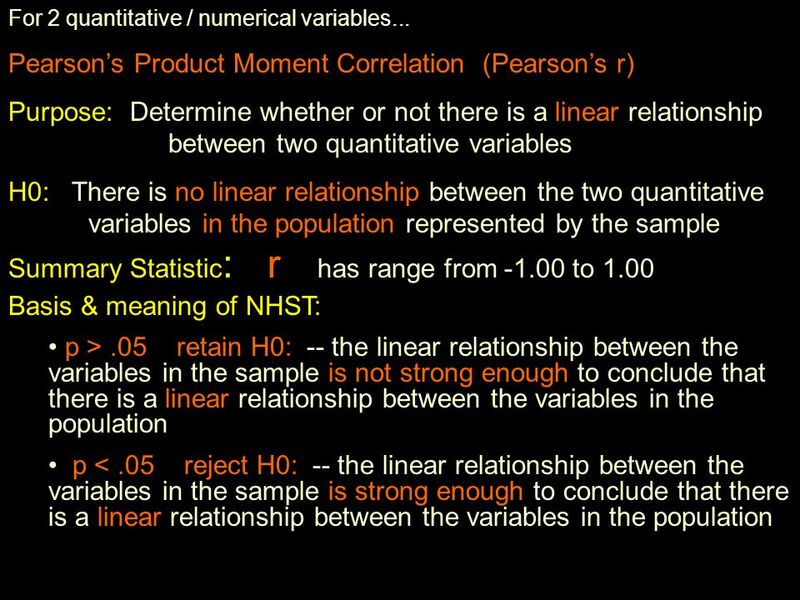 review of statistical decisions and statistical decision errors statistical.